EverlyWell - Saliva Collection Instructions from EverlyWell on Vimeo. 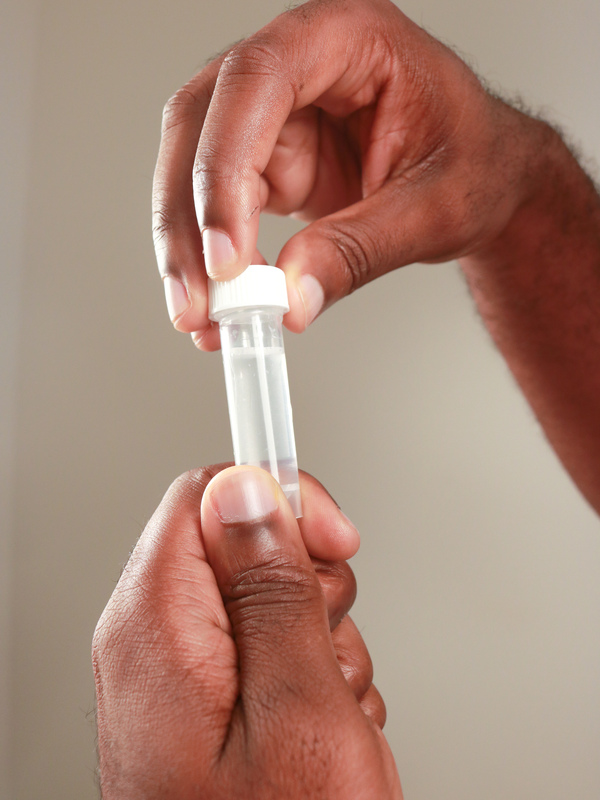 Collecting your saliva sample for your EverlyWell test kit is simple. Step 1: Take all of the contents out of the box. 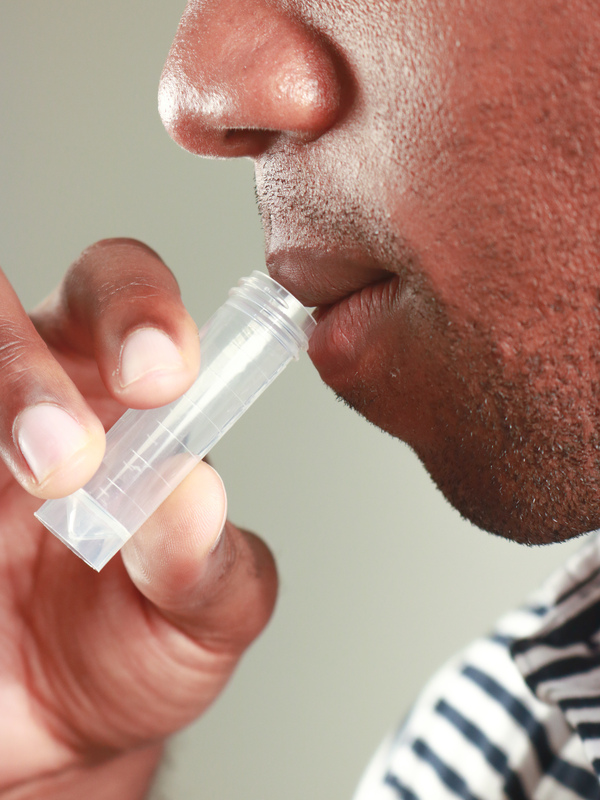 Please note that most saliva collections need to be collected at a specific time of the day as detailed in the instructions. Step 2: Do not eat or drink, smoke, brush your teeth, or chew gum within 30 minutes before collecting a saliva sample. 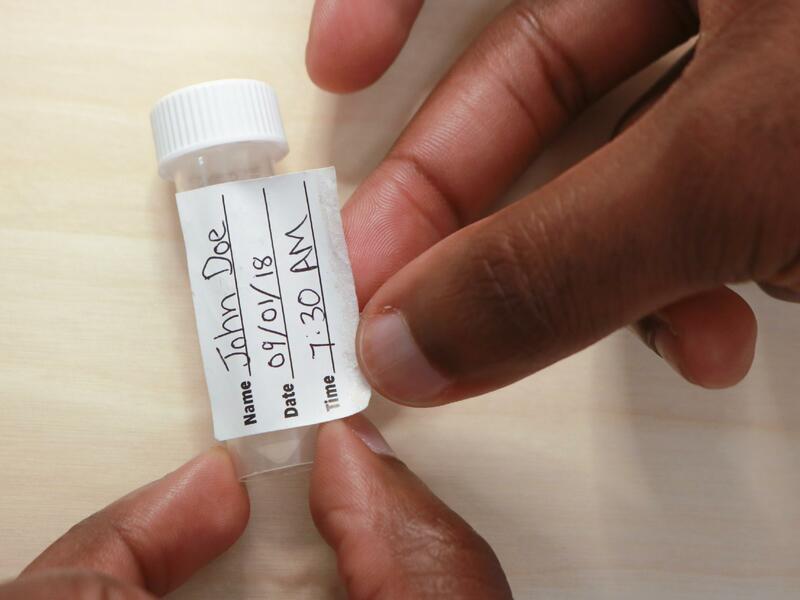 Step 3: Write your name, collection date, and collection time on the tube label, otherwise the sample may be rejected by the lab. Step 4: Unscrew the lid. Collect enough saliva until the tube is at least 75% full (not including bubbles). Step 5: Tightly cap the saliva tube to prevent leaking in transit to the lab. 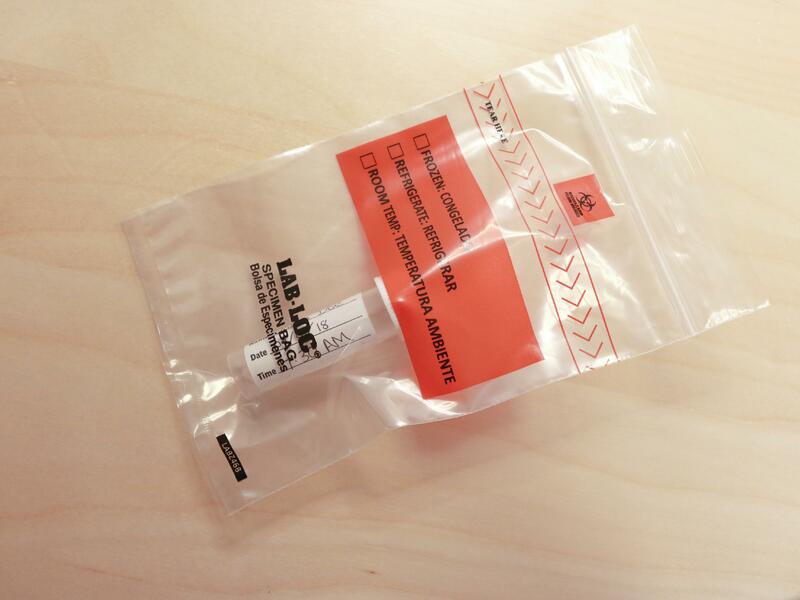 Step 6: Place the saliva tube in the biohazard bag, seal it and place it in the freezer until you are ready to mail it.